Super sleuth does it again !! Some very intersting questions but don't hold your breath waiting for any answers, Cindy. So much for transparency and any ethics at all. This is what journalism can and should be. I hope a hard copy's been sent to the Director's office. Thanks for being a relentless watchdog for our horses and our tax dollars. The Queen of facts and logical deduction strikes again.... wow, just wow. This needs to be shared far and wide so mainstream media will GET A CLUE and assist in cracking this tough nut called BLM and calling out the head nuts, Abbey and Salazar. Thank you for your WONDERFUL work! Cindi, as usual, you blow me away! Calling out Abbey, the BLM, or any other government agency/official, can only be done by using their own published "facts and figures" against them. Thanks for everything you do to expose the WH&BP's covert actions. Thanks for this excellent work, and all you do. I hope you ARE going to the Summit. President Obama's war on wild life will go down in history. He has forgotten that the man who stopped the slave trade in England, also started the first Animal Humane Society. No such thing as half humane. The officials are getting away with murder! This must be stopped. The wild horses must be left to repopulate all the zeroed out areas where they belong and have legal and moral right! Well, of course, BLM can say they are not 'selling wild horses for slaughter'. They aren't. They are 'adopting' horses to 'concerned' citizens. 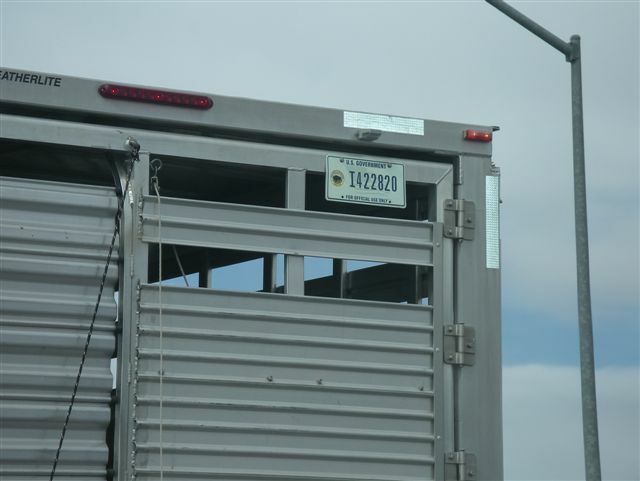 It's those darned concerned citizens who are selling horses for slaughter. Has anyone looked into how many wild horses Sue Wallis has 'adopted'?? Family members?? Supporters? FEC would have a record of everyone who donates to her campaign. absolutely great article!!! Keep it up!! Excellent work Cindy! Thank You! I have left Mr. Abbey and his cohort Ken Salazar dozens upon dozens of voice mails and messages directly accusing them of collusion. The entire DOI (Department of the Interior)should be investigated. Ken Salazar and Bob Abbey should be charged,convicted and sentenced to prison for the misappropriation of American Tax dollars(funds). In addition to those charges,they should be charged with falsifying PUBLIC federal records and the destruction of PUBLIC property. And it shouldn't stop there.Let's throw in, conspiracy to commit fraud with federal funds,conspiracy to destroy a federally protected species,and conspiracy to make a profit on the sale of a federally protected species. I can think of a few more but I believe that should be enough to start the disassembling of a FACTION known as the Bureau of Land Management Wild Horse Program. Cindy, this is excellent beyond words! I hope it's on its way to major exposure in a national publication---have you sent it to 60 Minutes? I can't believe they haven't picked up the wild horse/BLM scandal story (yet? )...maybe, just maybe, this article would be the thing that makes them see what they so need to be investigating, reporting, and broadcasting. Fantastic work--really!! Excellent article! Many good questions raised that the BLM won't answer. The one that is troubling me at the moment is What did happen with the Pilot Valley Horses? 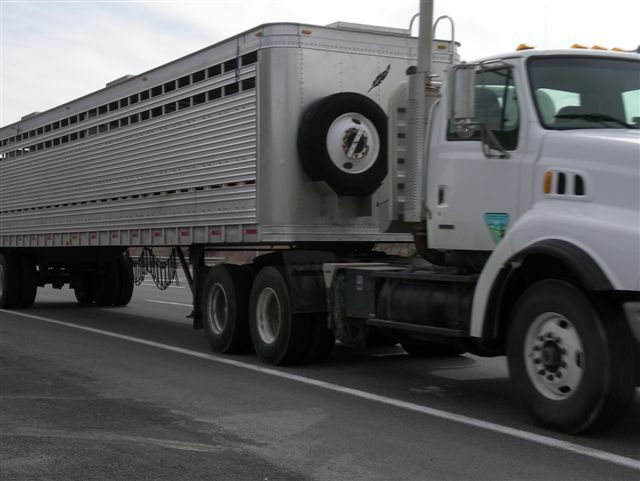 Is there some horse trading going on with BLM officials and contractors? Just what exactly is going on out there? 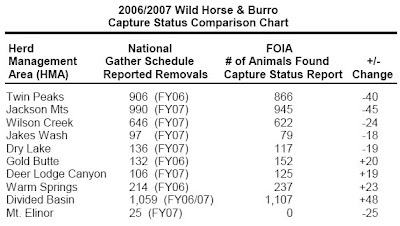 12-29-2010 Cindy and all, Thanks you so much for your hard work in the without a doubt documentation of "what the heck BLM in cahoots with NvDOA" and with their contract favorite sons from Utah and others, have been doing to America’s wild horse-burros, etc. Your excellent documentation opens the way for an undeniable compulsory investigation by the Obama administration and the U.S. Department of Justice into the activities of these public agencies and their gangsters who are laughing all the way to the bank on the bloody backs of Our National Treasurers! I, along with many others, have known and suspected these sneaky and illegal activities all along but you, Cindy, have hit the nail on the head. 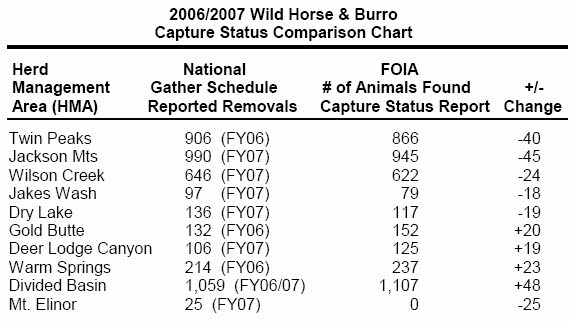 From a Nevada position, I hope that the new Nevada Governor-elect Brian Sandoval will be a believer in the facts and have the moral pledge to help stop this madness against America’s wild horse-burros. INCREDIBLE work, Cindy. This is an absolute MASTERPIECE! Cindi, I know this is a lot to ask on top of your monumental effort, but could you provide a version with all the same info, facts, and links that ISN'T personally directed at Bob Abbey? You've written a defining document, but I don't believe it will set well with my Congressmen. If anyone feels I'm out of line on this, please tell me why. GREAT work Cindy. This must lead to a deeper investigation - how much longer can the Obama administration ignore this !? I do hope you get this to major outlets for exposure, I certainly will try. Thank you for your work. One word: Perfect! I'm spreading it as far and wide as possible. the BLM claim that no one has any proof that wild horses they are suppose to protect are being sold off to slaughter...well then what about the 235 horses Madeleine Pickens saved on Christmas eve?? How do the BLM explain that??? Some loop holes they use. I hate the BLM I REALLY DO!!! Just put a B in front and start your letter with "Dear Babby". As the saying goes "that's close enough for government work". Linda, I agree that the continually "snarky" references to Abbey just serve to undermine the focus and the validity of the article for many readers - especially US Senators and Reps who are the ones who hold the keys to proper oversight of BLM and even more, the American public, most of whom will discount articles like this as radical animal rights nonsense, when it does seems to be well researched and thought out. I almost quit reading it for that reason, I just wrote it off as another hit piece on BLM similar to Fitch's blogs. As always you are on top of things, Keep up the GREAT work , We are all behind you and I think we are ALL getting stronger each month, Our Wonderful Wild Horses and Burro's need all the help they can get. Salazar and Abby need to stand up, AND AND ANSWER THE QUESTIONS, and remember they work for WE the People Of The UNITED STATES OF AMERICA. There is a bit of comic relief on the blogs--people are working hard and need a release--R AND R for Warriors. The REAL work that is being done is mostly off blog and would hold up to any journalistic standards. Cindy, as usual, straight to the point & alot of good ones at that! Thank you for all you do & thank you for those that helped with this. I really hope 2011 will bring eye opening to Congress, Senate & American people with regards to our Wild Horses & Burros.